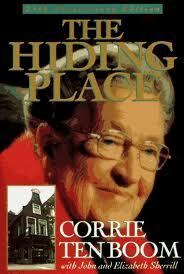 This is the riveting tale of a Dutchwoman, Corrie Ten Boom who aided the escape of 800 Jews. prior to her incarceration in a concentration camp during WW2, Corrie was also a leading figure in the Dutch resistance. The play is being hosted by Dolton United Benefice and Torridge Team Mission Community. It is suitable for age 15 plus.